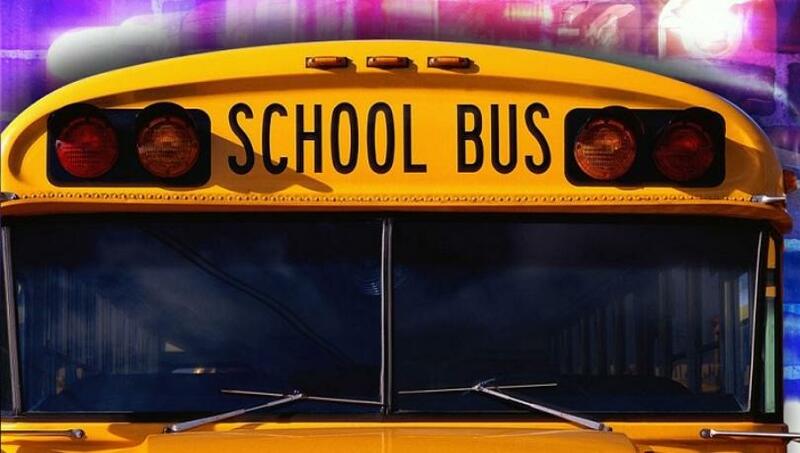 State Troopers responded shortly before 10:00 Tuesday night to SH-154 west near Groundhog Road in Upshur County in reference to a hit-and-run crash involving Gilmer ISD school bus 17. Bus 17 was occupied by 15 female students that were returning from Emory to Gilmer from a volleyball game. While bus 17 was traveling east bound on SH-154, a west bound vehicle crossed the center line and traveled into the east bound lane and struck bus 17 causing left front quarter panel damage to the bus. The suspect vehicle continued west bound on SH 154 and never stopped. The bus driver was unable to give any details about the suspect vehicle. No one was injured during the crash. It remains under investigation.